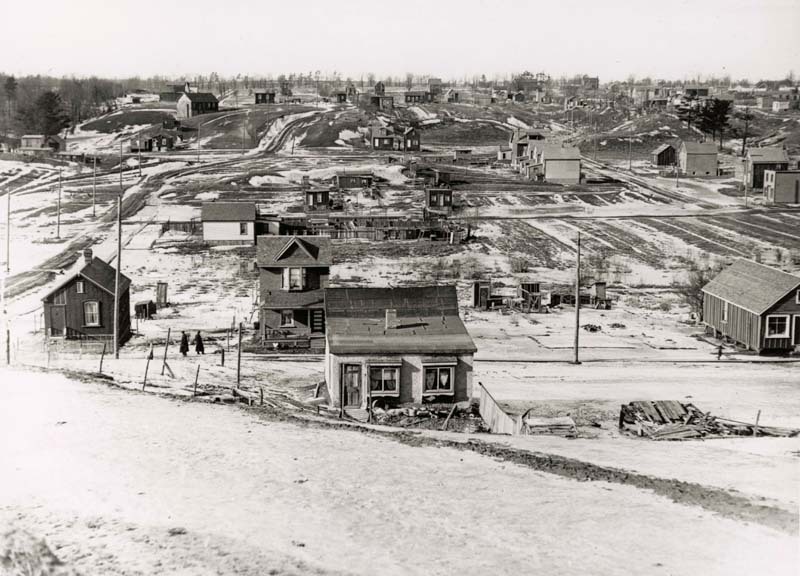 Toronto experienced tremendous growth between 1906 and 1912, as it annexed many adjoining areas. Development activity increased along the suburban fringes of the city during this period, as speculators banked on the economic benefits to be gained from further annexations. Since these developments were outside of the city, they were without the services and improvements available to city taxpayers, relying instead on the inadequate services provided by the rural townships. In an effort to exercise some control over the indiscriminate subdivision occurring along its fringes, subdivision occurring along its fringes, Toronto petitioned the province for regional planning legislation, which was achieved in 1912.